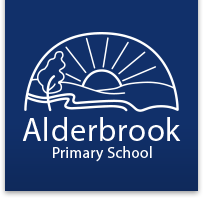 Alderbrook Primary School is an expanding school in the heart of Balham. We have the highest expectations and aspirations for all our pupils. Our core purpose is ensuring every pupil achieves their absolute personal best, within a safe, nurturing and engaging learning environment. 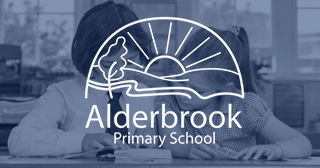 This website aims to tell you about life at Alderbrook, what we stand for and what we want for the children in our community. Walk around our school at any time, on any day, and you will see classrooms buzzing with enthusiasm, as pupils and staff learn together. We are extremely proud of our school and would be delighted to show you around. If you would like to visit us or if we can be of any further help, please feel free to contact us.